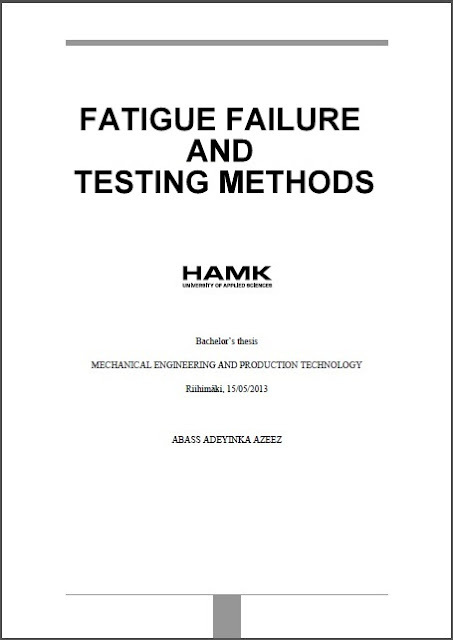 The aim of this thesis work is to discuss the principle of fatigue failure, research the state of the art fatigue testing methods and finally design a verification fatigue test set-up to evaluate the performance of the newly developed dynamic testing machine in the mechatronics laboratory of HAMK University of applied sciences. A comprehensive study of the underlying principle, stages and numerous factors that makes fatigue such a complex phenomenon was carried out. 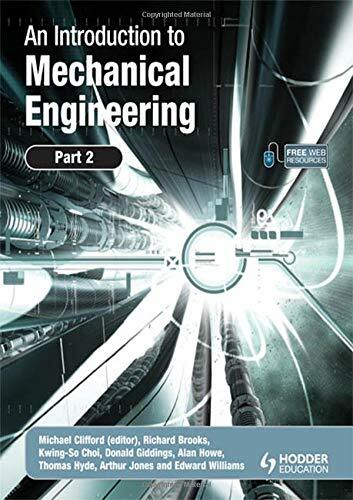 This was closely followed by research work on the standard fatigue testing methods and statistical analysis of fatigue test results. Based on the knowledge gained from the research work stated above, a four-point fully reversed bending set-up design was developed to put into test the functionality of the dynamic testing machine once it is ready to run and also a planned fatigue test suitable for laboratory exercise in a material science or engineering design class was developed. 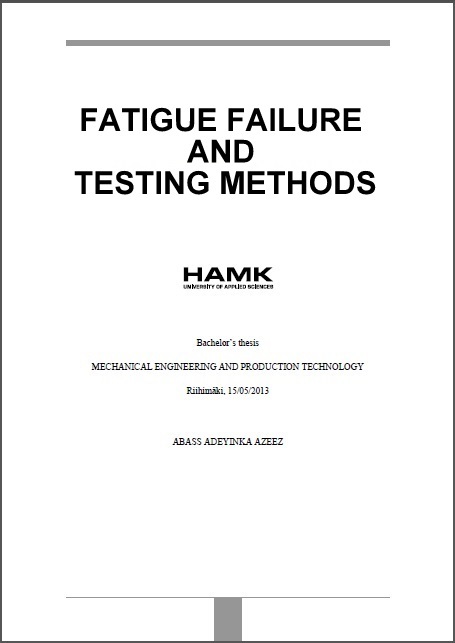 Keywords: Fatigue Failure, Fatigue Testing Methods and 4-point bending set-up.